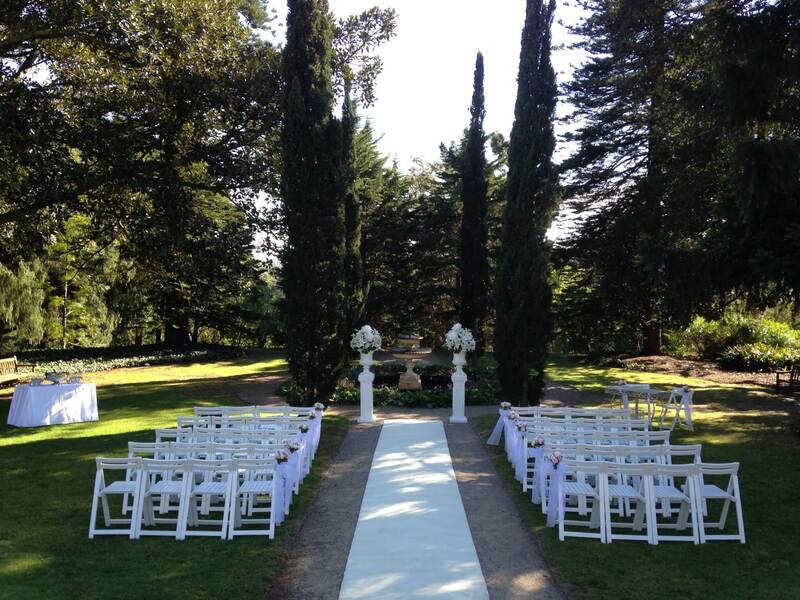 Como Historic House & Garden is a gracious colonial mansion set on 5 acres of historic gardens. 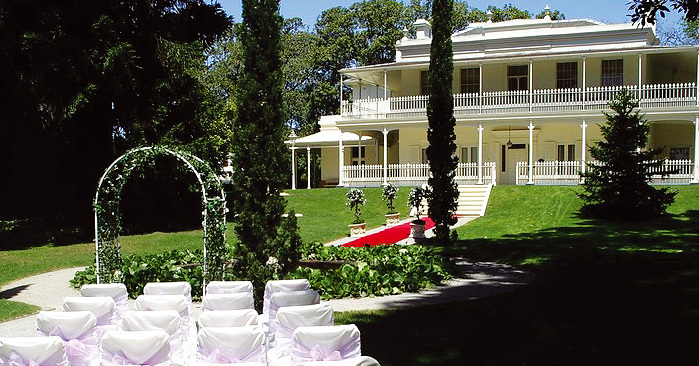 Built in 1847 by Edward Williams, Como is an unusual mix of Australian Regency and Italianate styles of architecture. 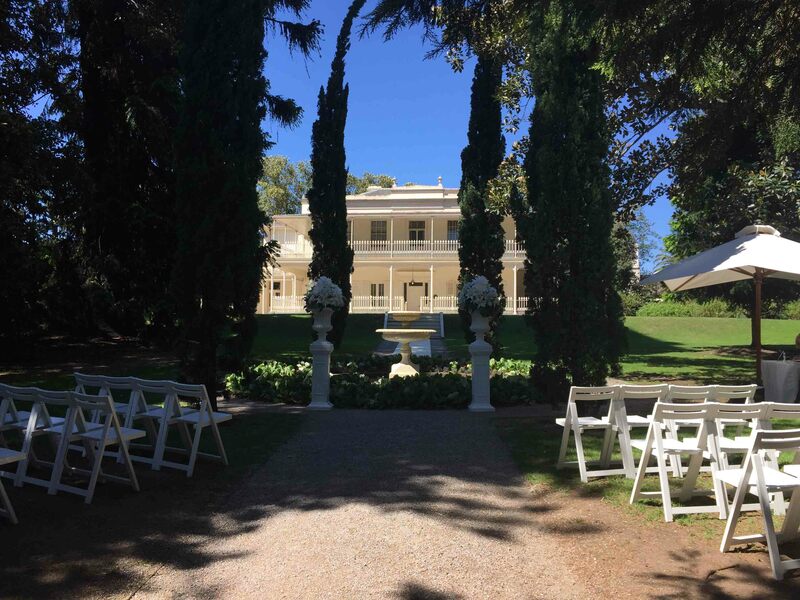 The grounds boast sloping lawns, picturesque flower walks, pine and cypress glades, a croquet lawn, the superb fountain terrace and a water garden by well-known Australian landscape designer, Ellis Stones. 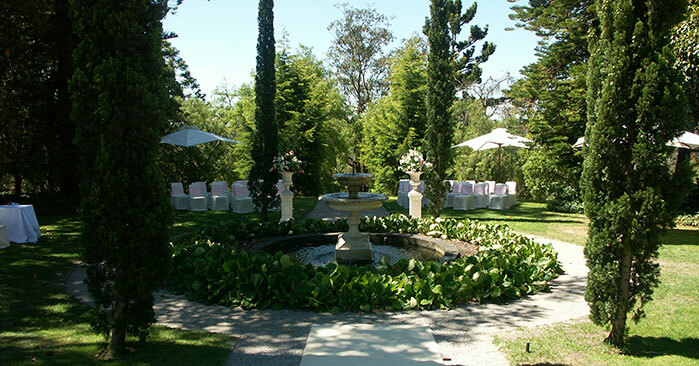 A majority of William Sangster’s original decorative garden remains intact today. 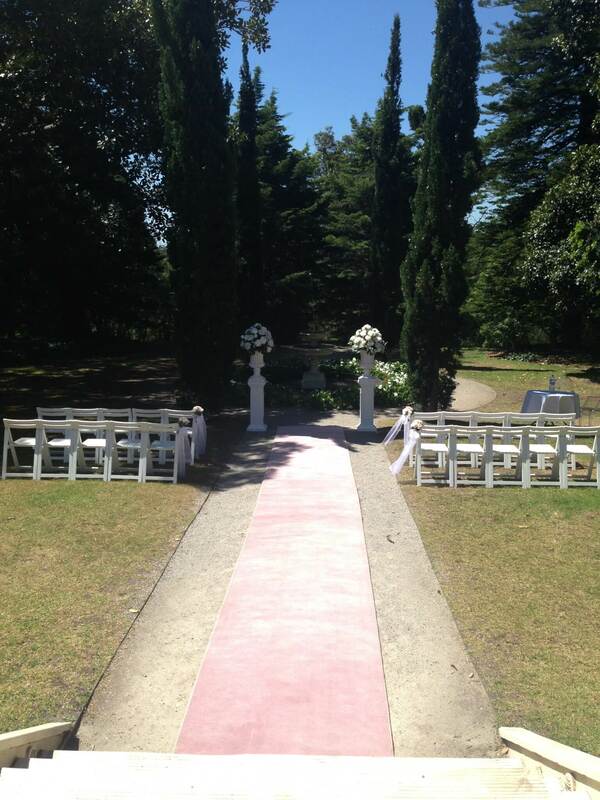 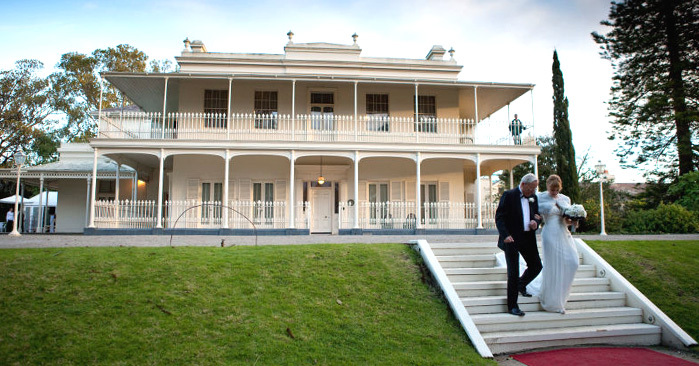 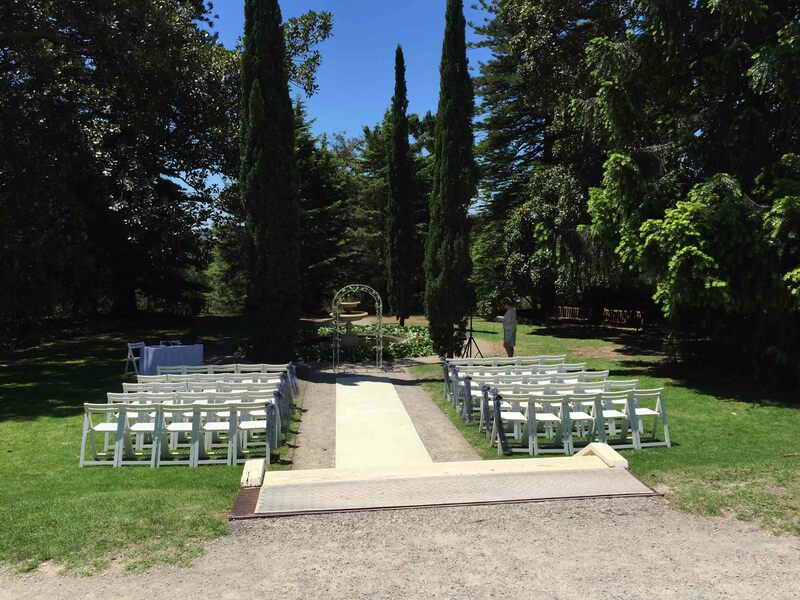 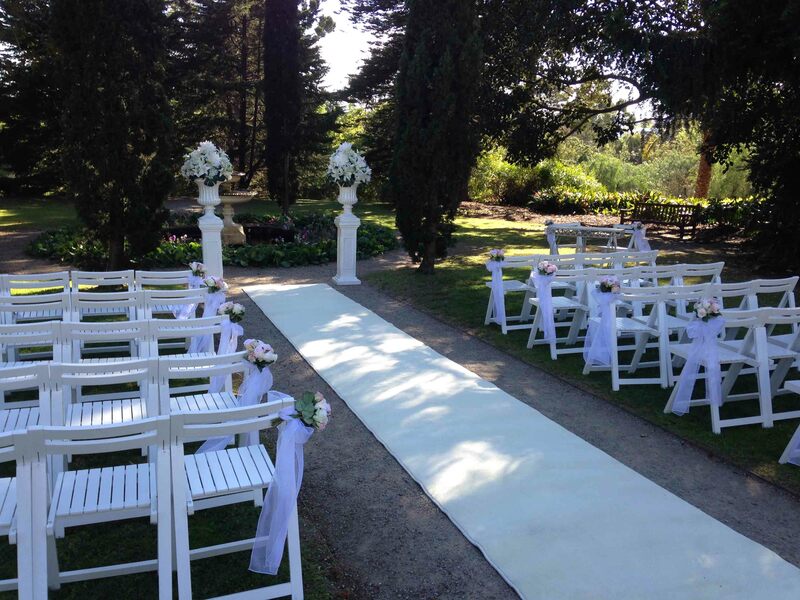 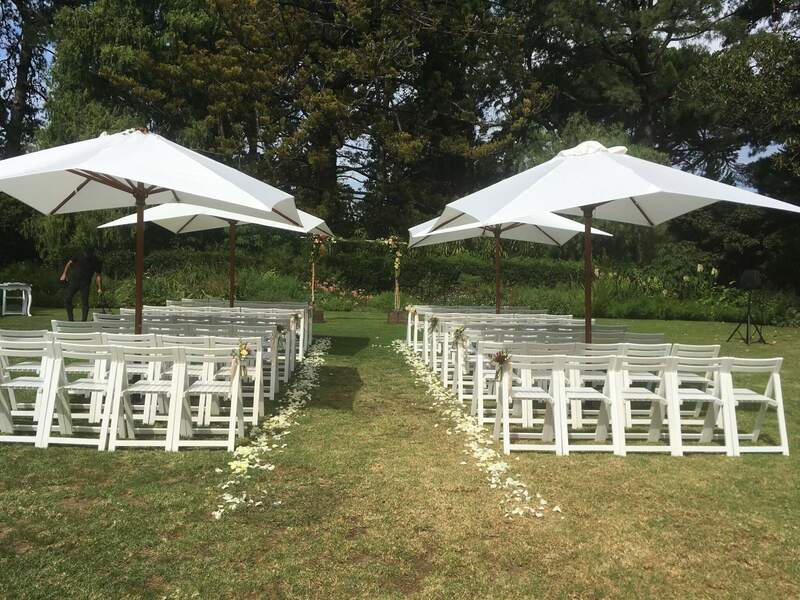 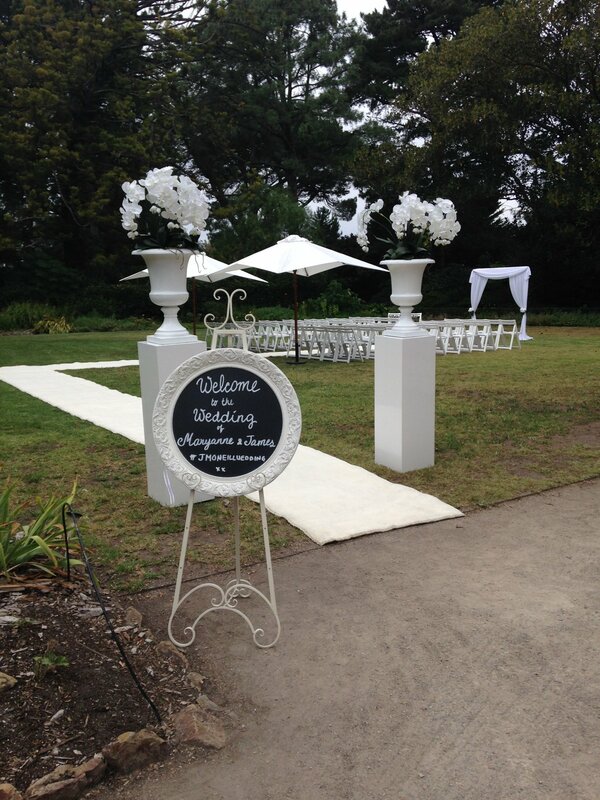 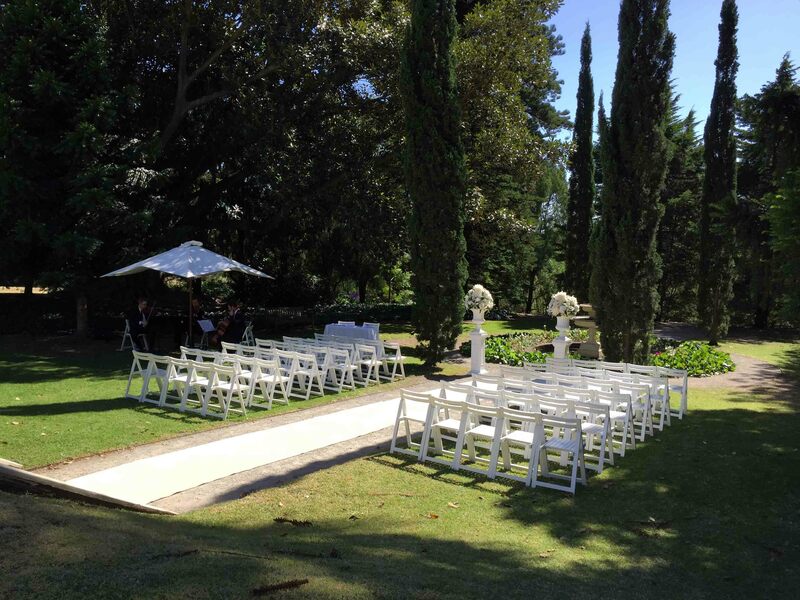 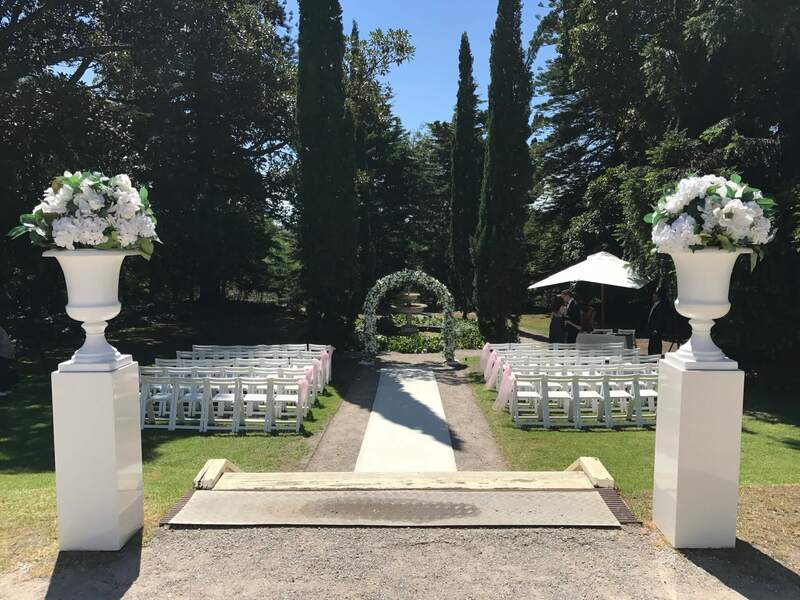 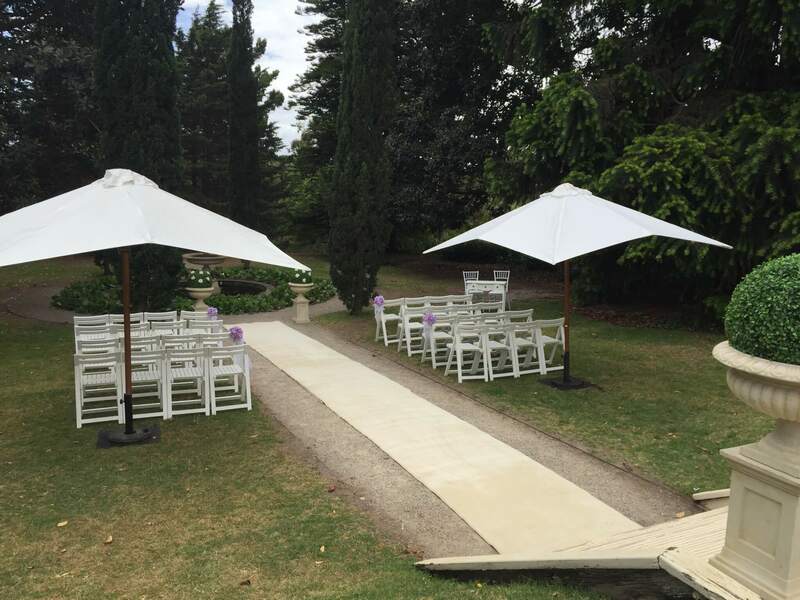 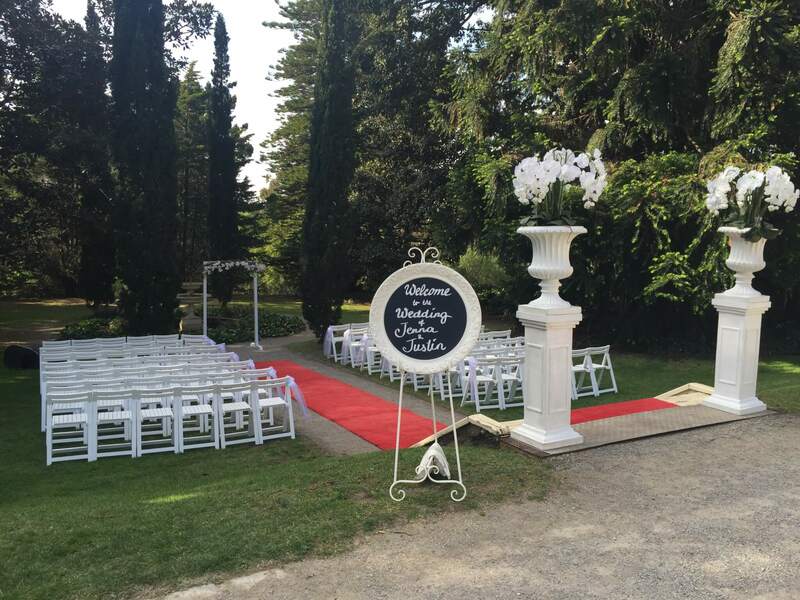 Weddings of Distinction is privileged to be Como House’s exclusive supplier of garden wedding ceremony decorations. 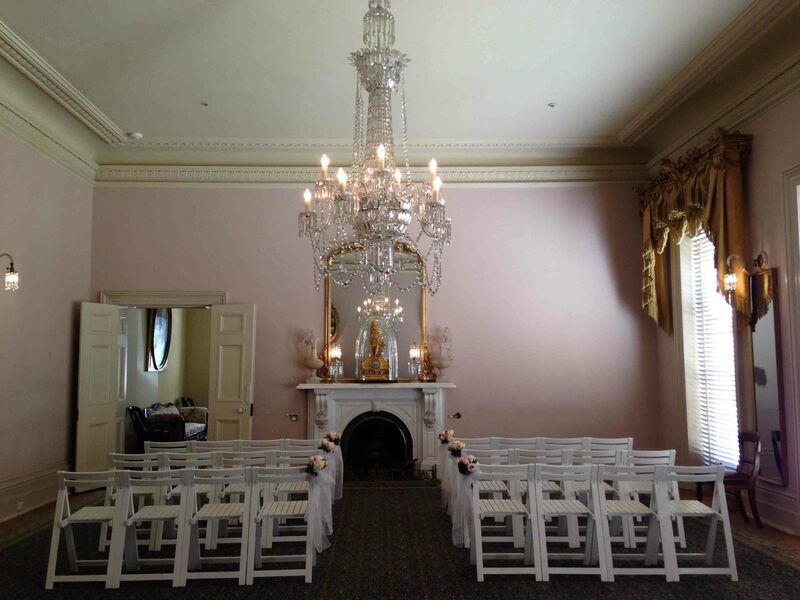 In addition, we can provide decoration for receptions held in the ballroom.